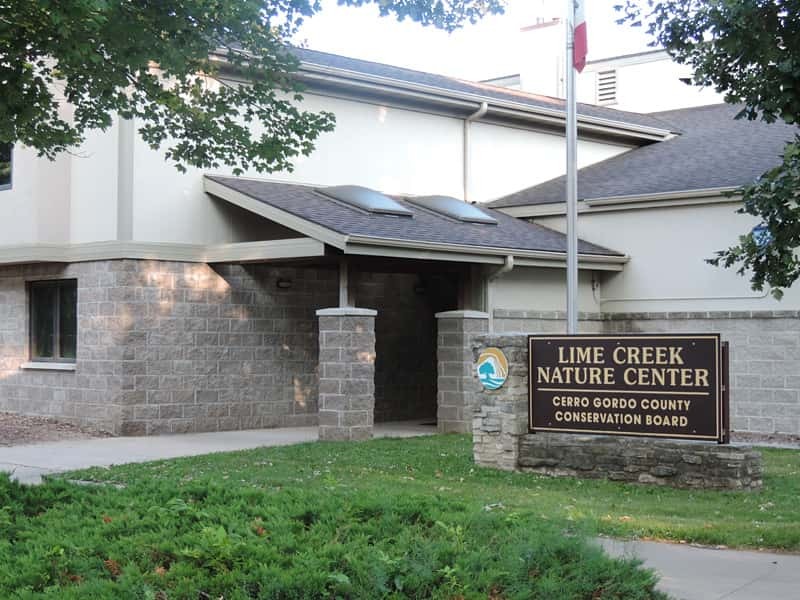 The Lime Creek Nature Center Foundation has scheduled an “Art of Nature” Fundraising event for Thursday, March 28 from 6 – 8 p.m. at the Lime Creek Nature Center. This event promises to be great fun and an opportunity to acquire some unique, rare, and high-quality wildlife art, while providing financial support for the Lime Creek Nature Center’s exhibit renovation project. This entire project is being funded by private dollars in the form of grants, donations, and fundraising events. Admission tickets are $15.00 for individual and $25.00 for two, which includes hors d’oeuvres and non-alcoholic drinks. Tickets are available at the Lime Creek Nature Center, or call 423-5309 to request them by mail. A limited number of tickets will be available until March 27 or until they are sold out. Artists represented include Maynard Reece, David Maas, James Meeger, and Scott Zoellick. There will be a few “non-art” auction items as well. Pictures of the auction items are posted on the Lime Creek Nature Center website at: www.cgcounty.org (click on Lime Creek). Fox Auction Company will serve as auctioneer for this event. All proceeds from this special event will be utilized to fund Lime Creek’s exhibit renovation project scheduled for completion in December of 2019. More information on this project can be found on our website. Please join us to support our cause and enjoy a fun evening at the Lime Creek Nature Center!